The hustle and bustle of holiday shopping, peppermint mochas and cookie baking are infiltrating our lives. 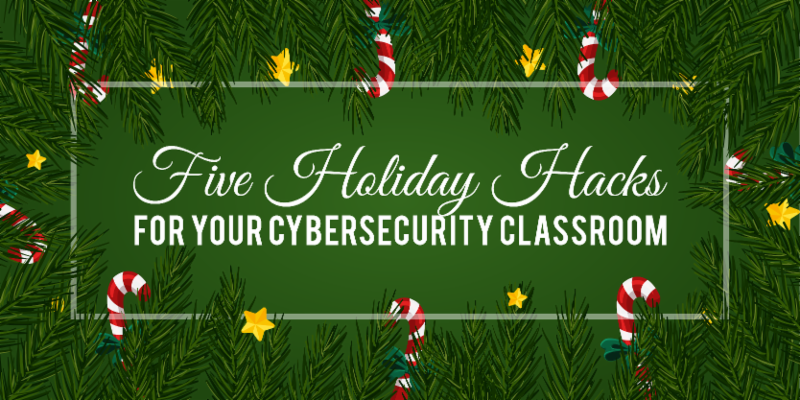 To help take one thing off your plate, the National CyberWatch Center has put together five Holiday Hacks for your cybersecurity classroom! Peruse these innovative blogs and get your classrooms in tip-top shape for 2019! Creating an exciting new pathway toward lucrative jobs in high-tech sectors isn’t an easy job to tackle, but this Holiday Hack nailed it with its employer-led secure software development dual-model apprenticeship that partners with multiple community colleges and industry leaders! To teach it is one thing. To teach it well so that students comprehend it is a whole different ballgame. This Holiday Hack took a creative step forward by producing a new Industrial Control Systems (ICS) Security toolkit that helps educators provide an enhanced cybersecurity experience for their students! Face recognition gets you into your phone. Voice activation turns on your lights. Finger scans unlock your devices. We live in an era where we are inundated by methods keeping us connected via the Internet of Things (IoT). The future is smart, but are we? 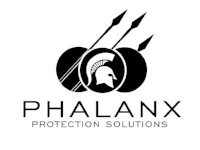 How are these smoke detectors, toaster ovens and wind turbines staying secure? This Holiday Hack is keeping students one step ahead of the crowd in IoT street smarts! To further build courage, confidence and character while making the world a better place, the Girl Scouts of America is now successfully extending its mission to help the world become a more CYBER SECURE place! To help introduce young girls to programming and cybersecurity, this Holiday Hack fulfilled the requirements for “Think Like a Programmer” Journey badge! Comics tell stories and influence readers, making them the perfect tool to convey complex cybersecurity instructional material in a few frames of pictures, captions and dialogue. No need to be an artist, writer or programmer, this Holiday Hack's web application integrates the lesson plan into the story and helps authors develop a scene-by-scene branching narrative! These tried and true hacks are completely transferable to your institution with many more at your disposal! To access the entire 74-page Innovation in Cybersecurity Education publication, become an academic member for FREE. The first step to becoming a member is simple; have your administration fill out THIS FORM and email it to bbelon@nationalcyberwatch.org. To view all membership options, go HERE.